Brittany is a second-year mass communication Ph.D. student at Grady College specializing in environmental communication and the study of social movements and groups. Her research interests broadly focus on how the environmental movement communicates about issues that impact human and built environments. Specifically, she is interested in the conceptualization of the environment, politicization of the environment in relation to climate change, and cognitive processing of social issues by movements and groups. She is currently an instructor for the course “Writing for Digital Media” in the Department of Entertainment and Media Studies at Grady College. 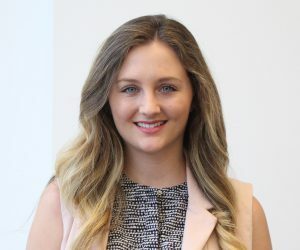 Prior to her studies at Grady, Brittany worked for city government and non-profit organizations in positions that involved public relations and the creation of communicative materials.